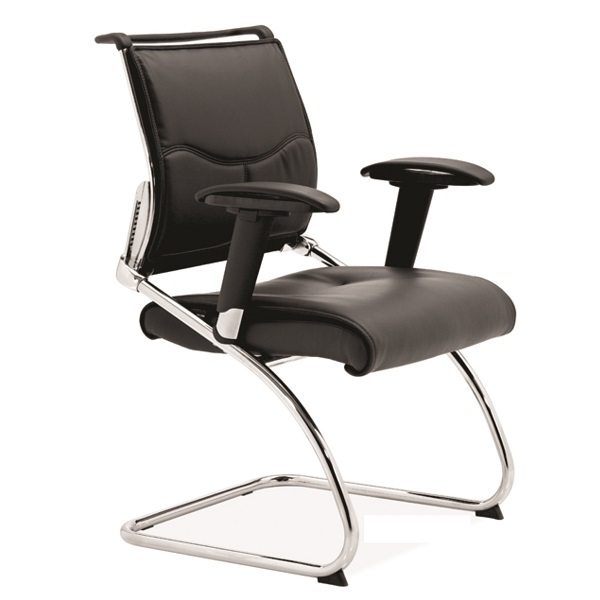 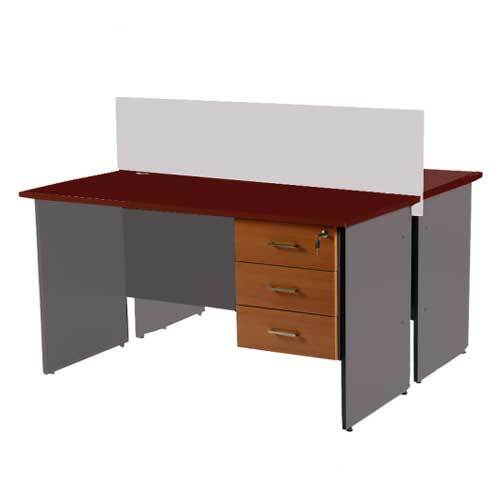 Wide range of office desks at factory price. 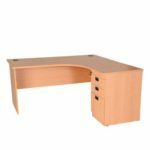 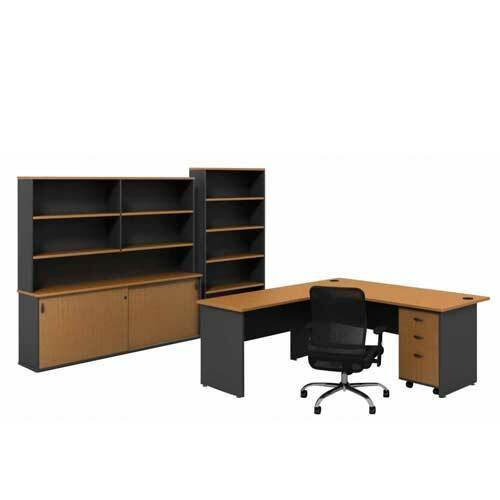 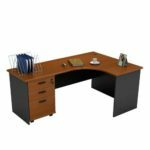 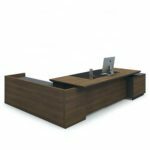 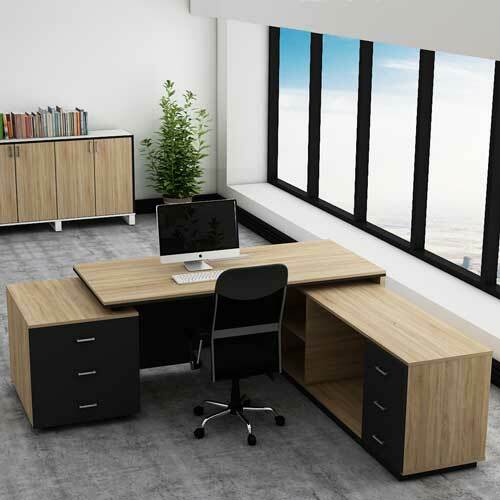 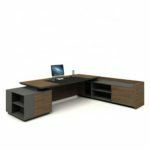 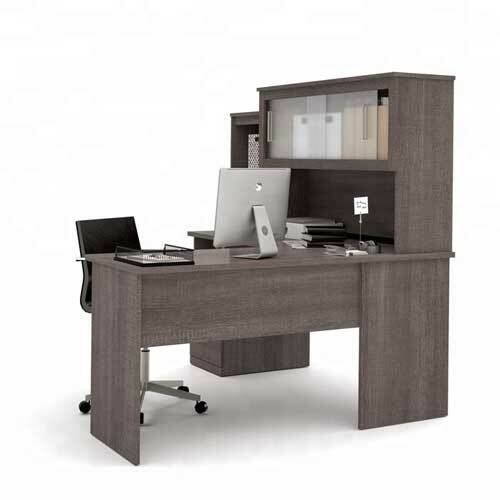 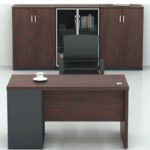 Buy Manufacturer Office Desk in Lagos Nigeria. 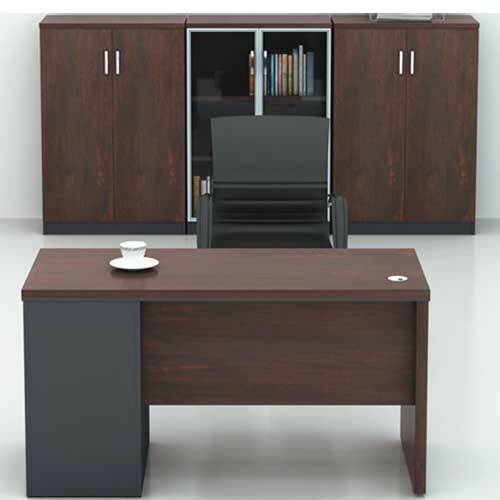 There is also a wide selection of executive and corner of desk. 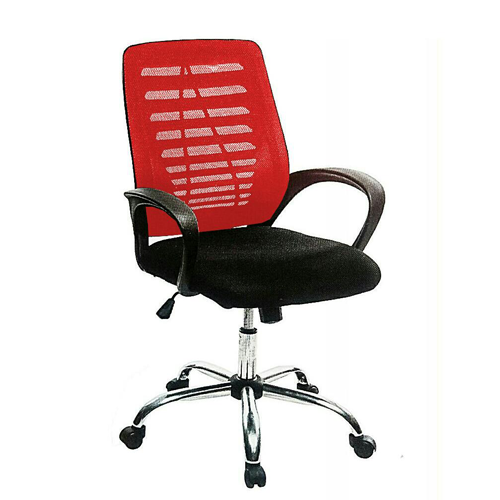 They come in different sizes and designs. Furthermore, they can also come with optional drawers or keyboard trays.